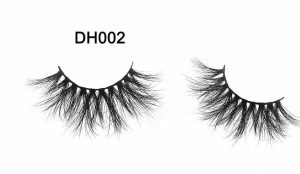 The stalks that support the mink eyelashes are black. 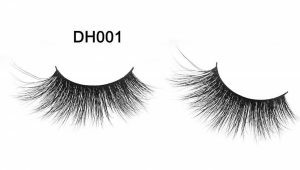 It will be more natural to stick eyelashes after the mascara is painted. 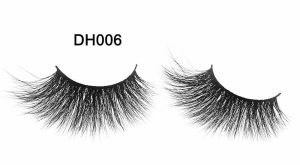 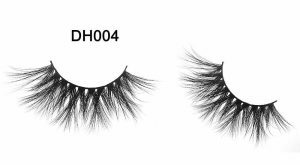 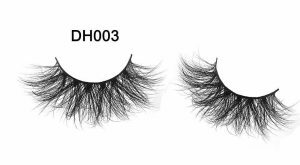 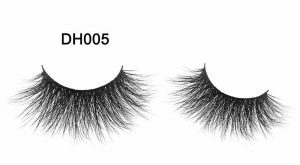 Use tweezers when taking false eyelashes, so as not to tear the false eyelashes.So, dear, if you have any questions, or want to know more, you can leave us a message, we will help you solve what you want to know, and give you a pleasant eyelash experience.